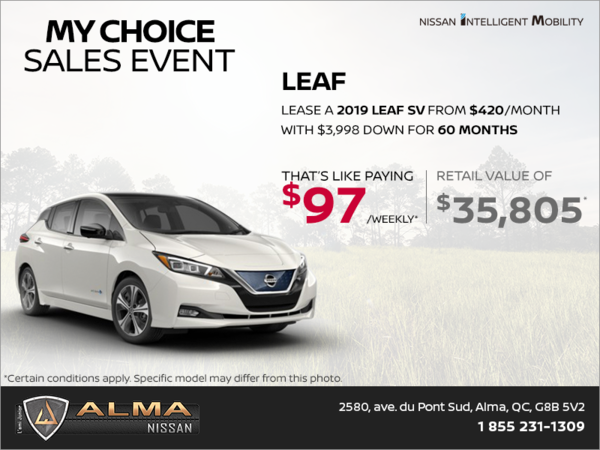 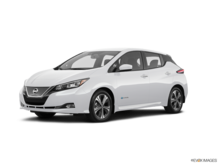 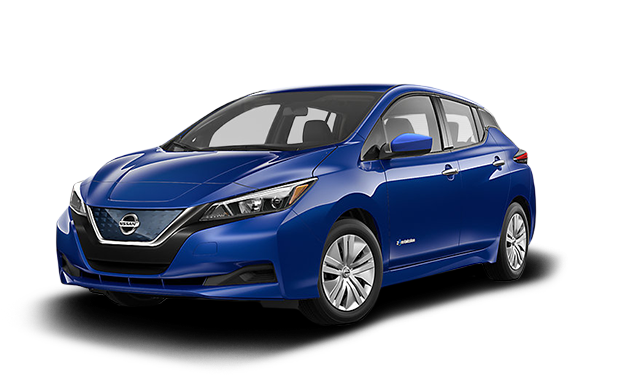 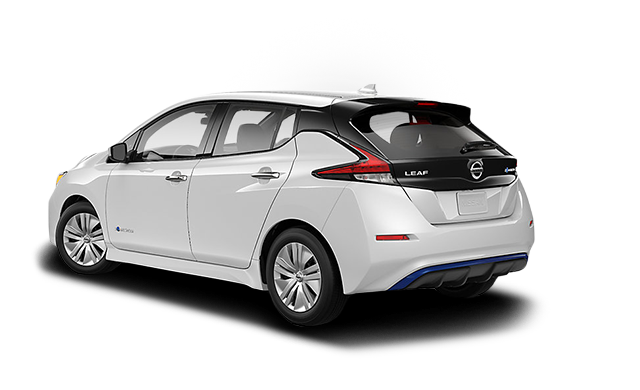 Photo Gallery "2018 Nissan Leaf"
Inside Nissan LEAF you’ll find all the right comforts and conveniences, with five seats, plenty of smart storage throughout, and USB connectivity. 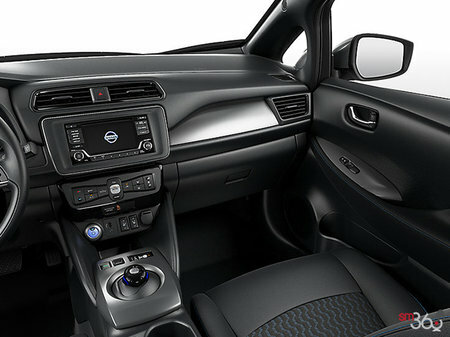 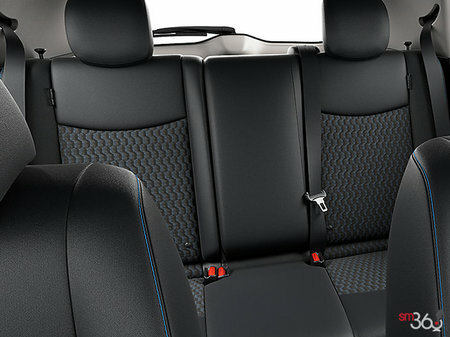 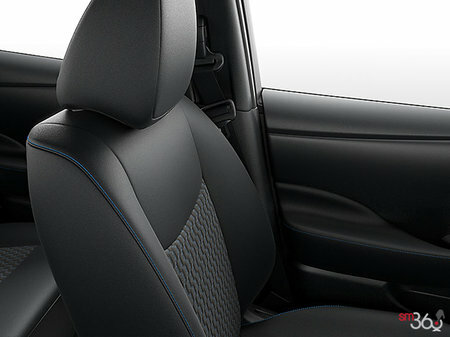 Plus all the high-tech features you’d expect from a car this innovative. 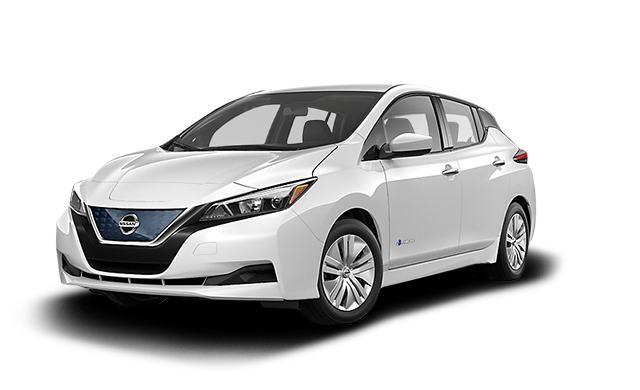 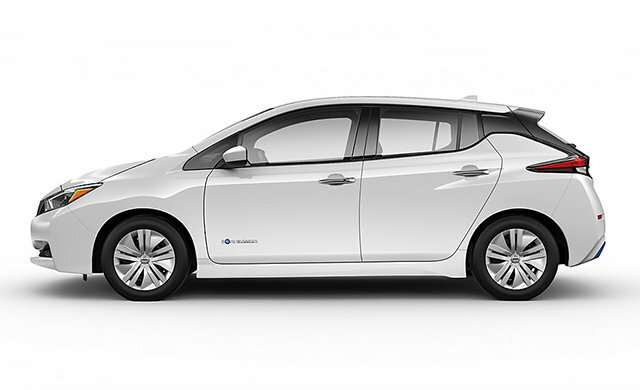 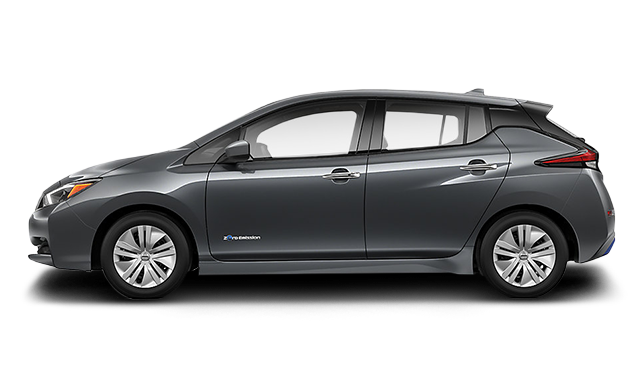 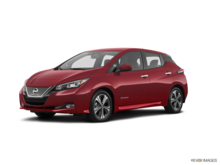 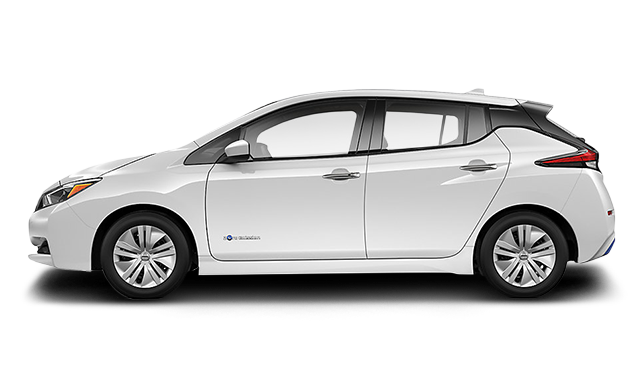 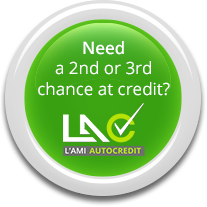 Interested by the 2018 Nissan Leaf S ?